I can never resist a read-a-thon, and since I'll be reading this weekend anyway...why not? 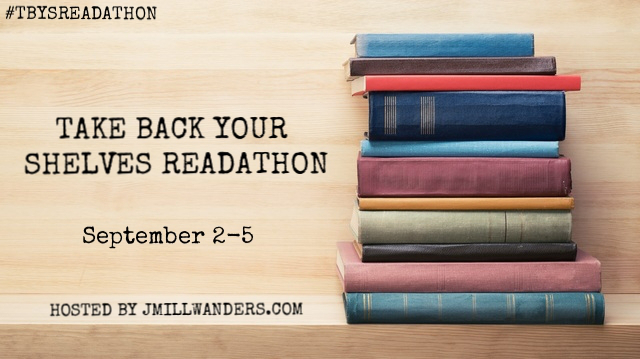 This read-a-thon is hosted by JMill Wanders. I can't resist a readathon either. :) Happy reading!